Single Girder Low Headroom Overhead Crane - Henan Jinrui Machinery Co., Ltd. 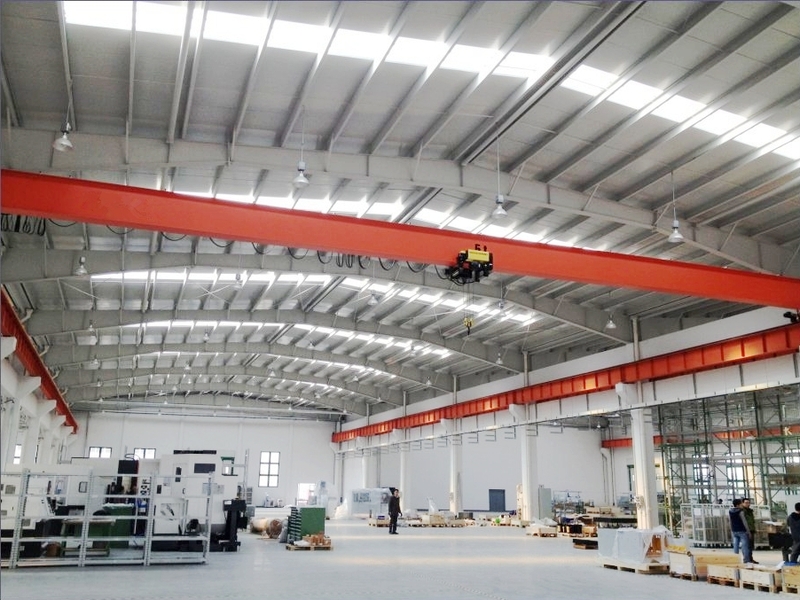 Single girder Low clearance overhead crane is widely used in machinery fabrication, metallurgical plant workshop, storage, stock ground, and power station to lift goods. 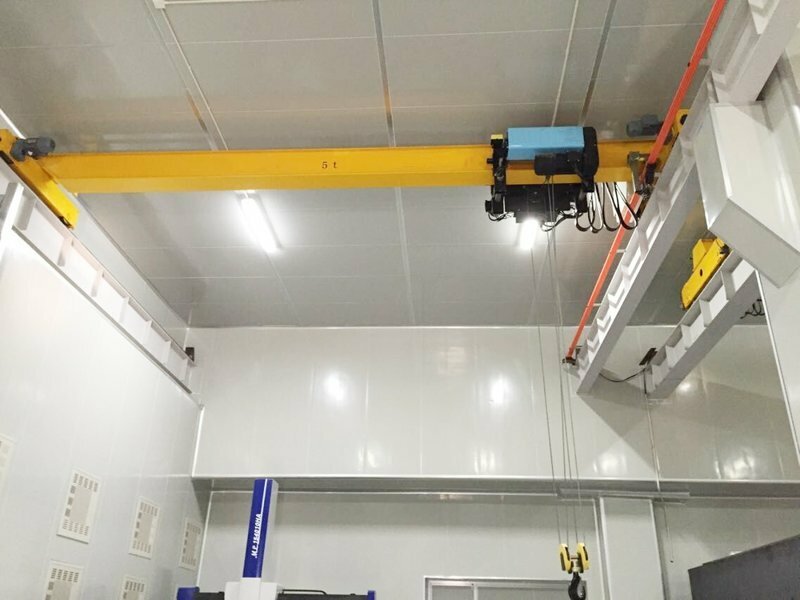 LDP model Single girder Low clearance crane is a small-size low headroom crane,suitable to the places that the workshop’s headroom is low. It is designed and improved on basis of LD model, compared with LD model, it is equipped with the features of light weight, save your factory space and investment cost.The top running configuration is best used in cases where the end user has issues with headroom. 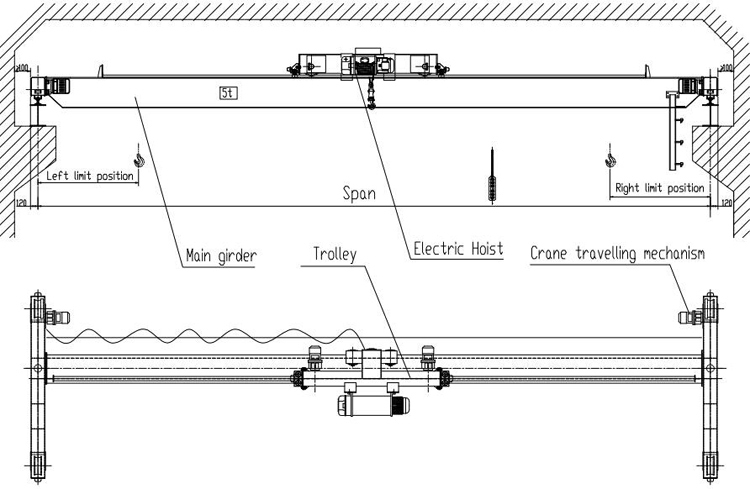 LDP single girder Low clearance overhead crane belongs to light duty lifting equipment. Electric hoist is at one side of main girder, so can increase space of hook and reduce building cost of workshop. With advantages of smooth traveling, tight structure, strong rigidity, delicate operation, low noise, safety, reliability and beautiful exterior, it is widely used in the situation that clearance height of workshop is low and the operating ambient temperature is -25~+40℃. 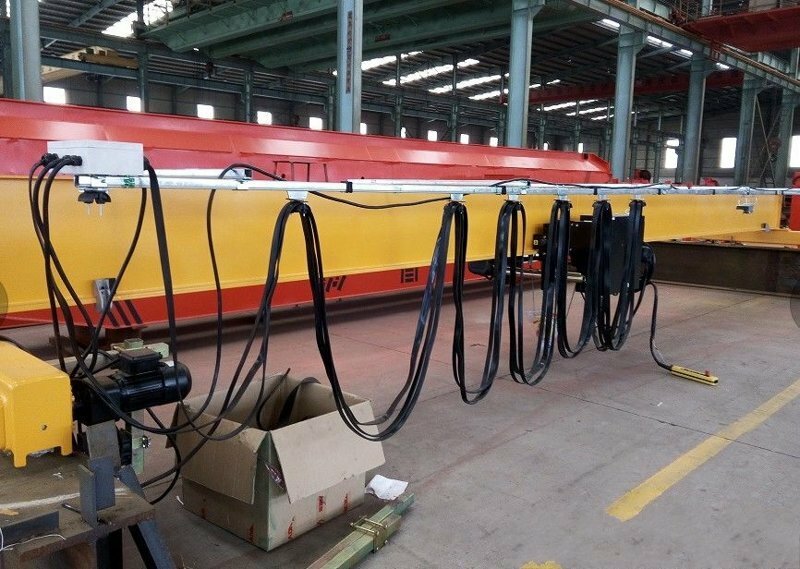 LDP single girder Low clearance overhead crane is designed and produced according to GB/T3811-2008, JB/T 1306-2008 standard and used with model CD1 MD1. It is a light duty crane with rated load of 1 to 10 tons. The span is 7.5-22.5m. Working grade is A3-A5 and lifting height is 6-30 m.
The single girder Low clearance overhead crane prohibit to use the equipment in the combustible, explosive or corrosives environment. 6.Sub-assemblies characteristic are tested before assembly. 2.Freely provide project designing, process designing, choosing suitable equipment. 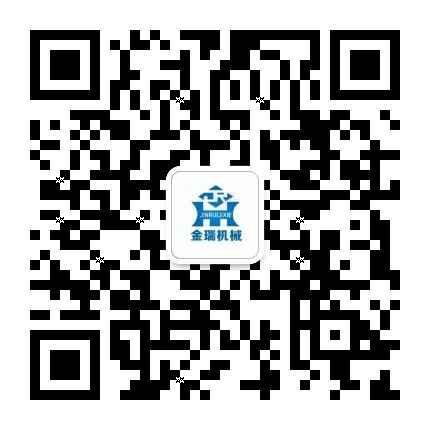 3.After sales, provide installation guide, if need, we could arrange staff to work site to training.